Vienna moments Part 2 - Do You Speak Gossip?Do You Speak Gossip? 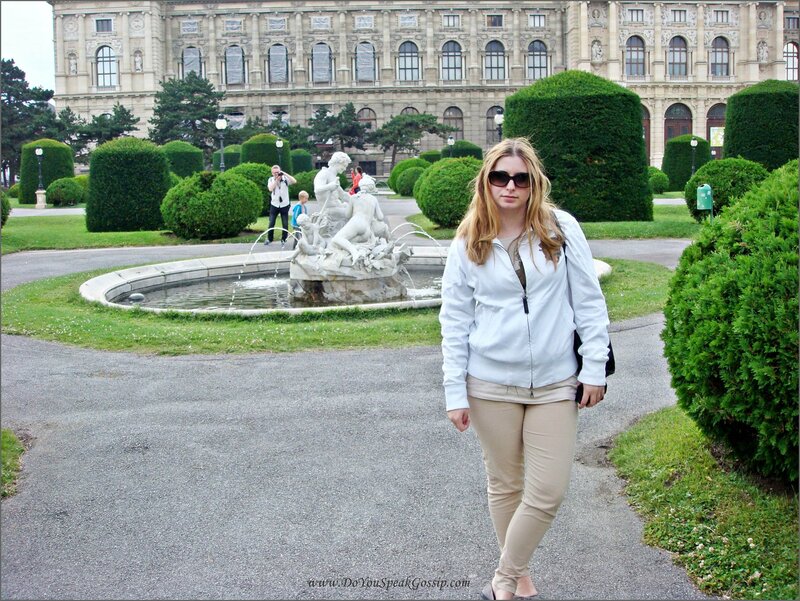 This is my second post about my trip to Wien. If you haven’t read the first part you can read it here. It’s gonna be huge again, as I want to keep it as a journal of our trip to Vienna, so please excuse me. 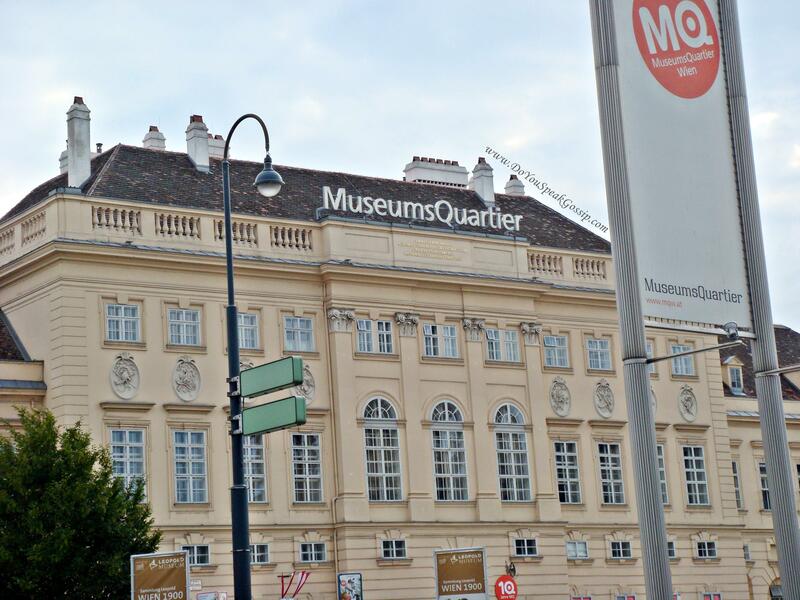 On Day 3 of our trip, we took the subway to go to Mariahilferstraße, the most famous shopping street of Vienna. It’s a really long street and you need a lot of time just to cross it, let alone visit many of its shops. The weather was really good (it felt like spring-finally), so we took a walk to see all the stores. In our way up, we visited the H&M store to see if it had the same items, as in Greece, and we ended up buying some of them. After all it was already sales season, and the prices were really low. I bought a pair of boyfriend jean shorts, which are very comfortable, a summer dress, and a shirt-dress I was searching for, for a long time. And all under 50 euros! After that, we stopped for some coffee, rested, took some pictures, and continued walking. When I’m in a foreign city, I not only like to visit its museums, and its big city centers and streets but also its small streets which are always more picturesque. Am I right? 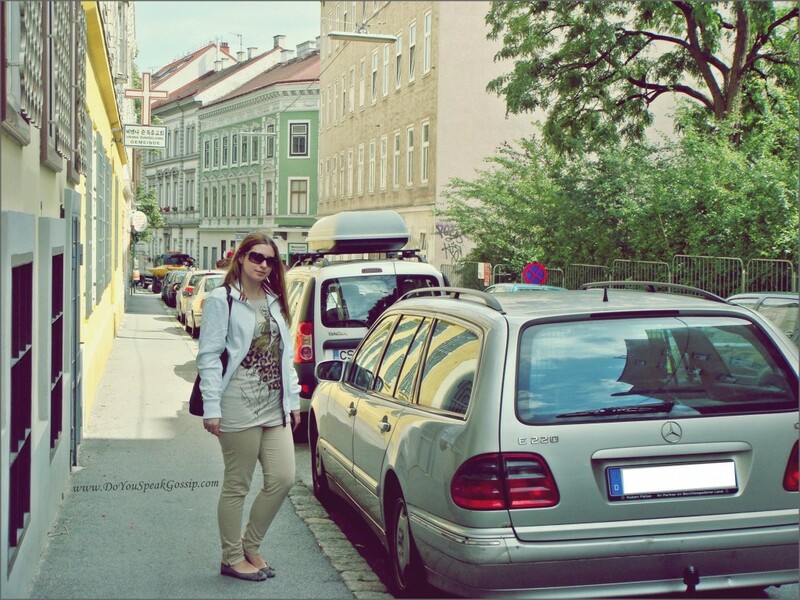 So, I was really excited to walk down the streets of the area near Mariahilfer strasse. Tired, but excited. I was wearing: Stradivarius top (on top of many other tops to keep me warm), borrowed jacket, Zara jeans, Minelli flats, Donna Karan sunglasses, and Penny Black bag. Walking in flats, makes my feet hurt, as I can feel every little stone under them. After wandering the nearby streets and seeing their beautiful buildings and churches (which were everywhere), we visited some more stores, until we sat at a little café – restaurant, for some light lunching. We asked about the transportation we should take to get back to the center, but it seems we got “lost in translation” and got ourselves lost once again, wandering the wrong streets, at a completely different direction. If I wasn’t that tired I would have been really happy to have seen so many interesting places at once. were we took some photos while the wind decided to mess up my hair again. where the Film Festival was being held at the time, so I couldn’t take proper photos of it. When we reached the University, we finally took the hint, and took the transportation back “home”. This is my bf T, wearing H&M hat, jacket and jeans (all bought there-yes we were cold) and Asics Onitsuka Tiger sneakers. Doesn’t he look lovely? 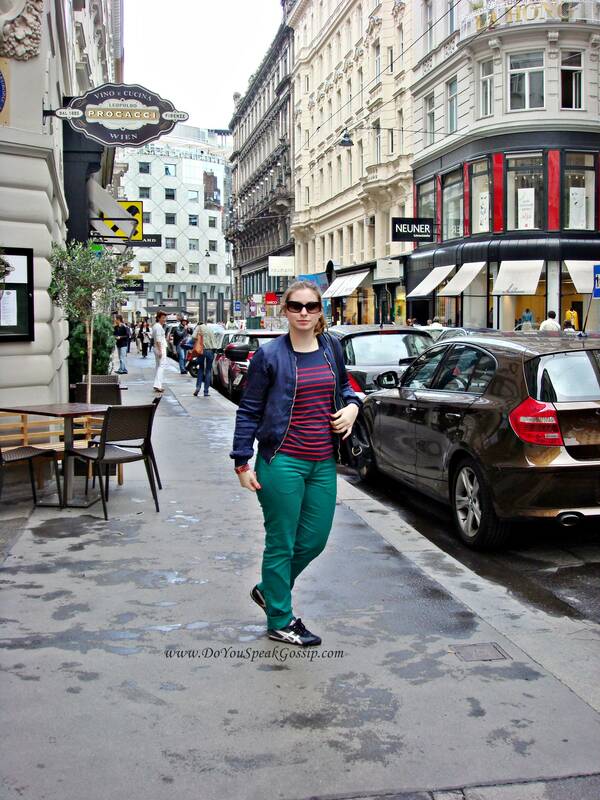 Day 4, started with a walk at the city center, near Stephansplatz, and continued with some coffee and delicious pastries at one of the most famous pastry shops and chocolatiers in Vienna, Demel. I had the Rosen Makronen, which was delicious, apart from the fact that it had indeed a taste of rose, which I don’t usually like. I thought that the rose part was only for the color and the decoration of it, as it had berries in it, but I was wrong. 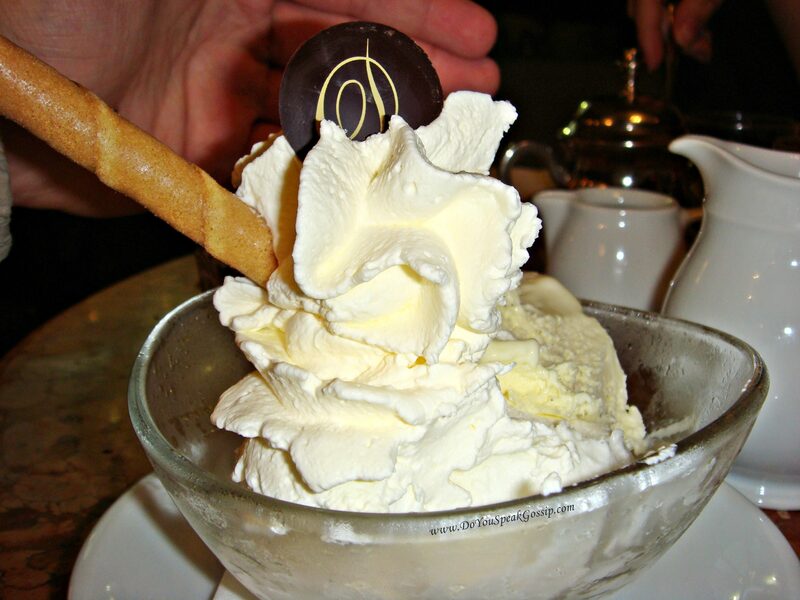 My bf had a delicious ice cream, but he didn’t enjoy the unsweetened taste of the whipped cream on it, as we put sweet whipped cream in our desserts, back home. But it seems that it was a general phenomenon in Vienna. Our friend chose a tasty cake from their display window and found it amazing. However, I don’t remember its name. 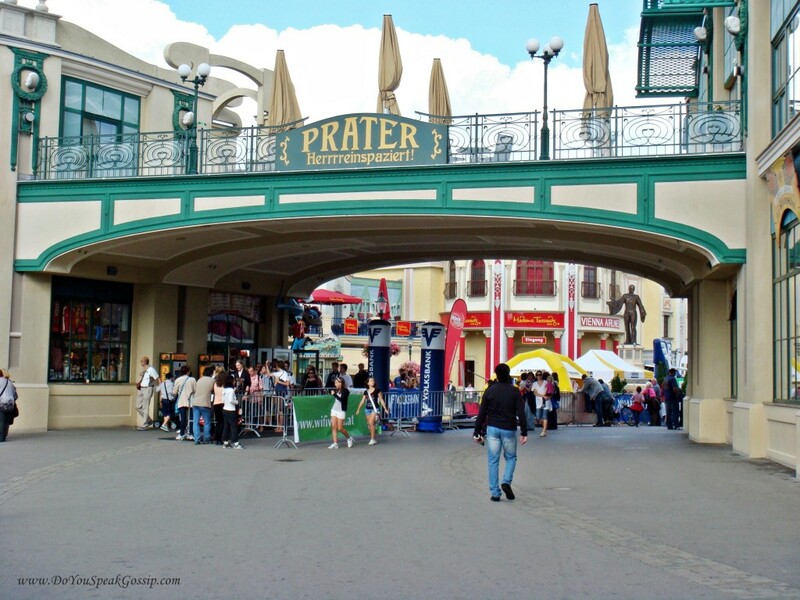 and then, we left for Prater, a big amusement park, which is famous for the Wiener Riesenrad. 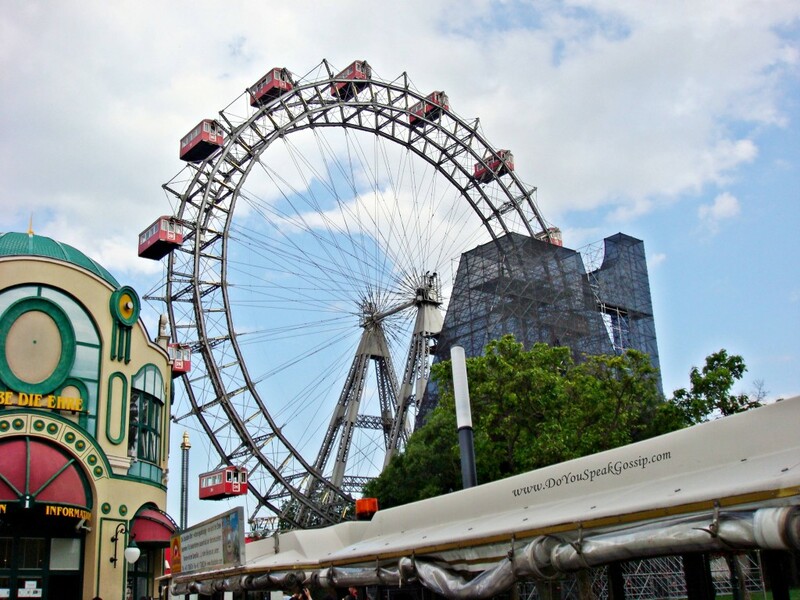 Of course, we had to get on the Riesenrad, or Giant Ferris Wheel, to see the city from above, and take some more photos. The view from it was indeed amazing. I wanted to wear my flats with my outfit, but it was impossible for my feet to walk one more day in them, for so many hours, so I wore my trusty sneakers. A lot better, but still, painful! 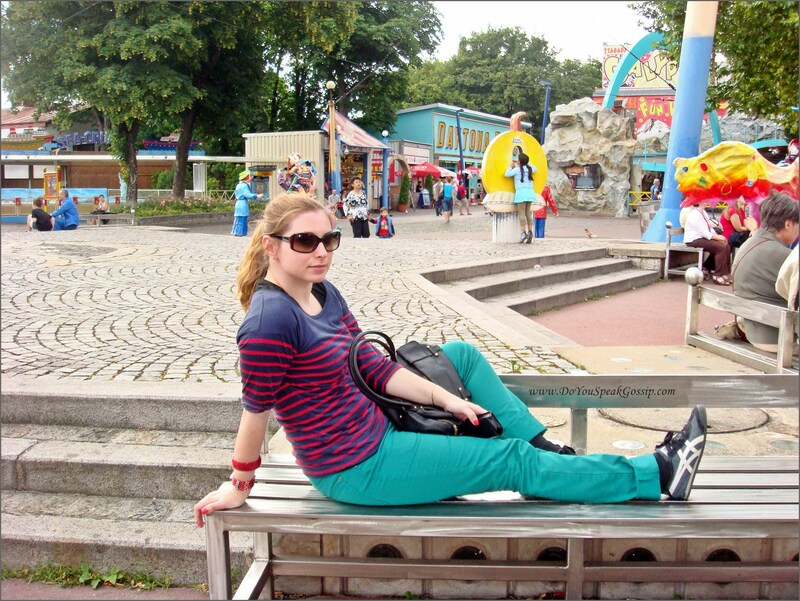 Wearing: Stradivarius top, H&M men’s jeans (borrowed from my bf, who bought them the previous day), Penny Black bag, Asics Onitsuka Tiger sneakers, Donna Karan sunglasses, vintage red bracelet (upper one), and a street vendor bracelet. Oh, and I was also wearing an again borrowed jacket from my friend S. in the 1st pic of me, on Day 4. 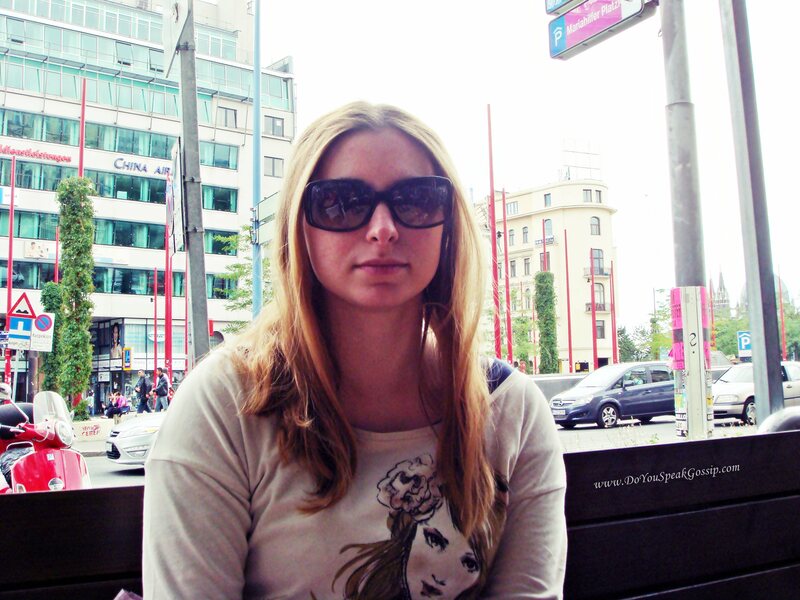 The day was completed with another walk at the city center, where we wandered in some cute alleys, including Griechengasse, or Greek street, (where we found a Greek church), and then we headed to Museums Quartier, to visit some friends for drinks. It was a really full day that we enjoyed a lot. I just discover your blog!follow you!You can follow me back if you love my blog!kisses!!! i love that first shirt you’re wearing; so cute! and that cake looks sooo tasty! Thank you tessa! It was unbelievably delicious according to my friend who ate it all! M., THANK YOOOU! I don’t think the post was big, as you always say! I said “thank you”. because reading your post made me remember so many nice thingsthat I like in Vienna! Really great! I loved your outfits, day 3 and day 4, but day 4 was my favorite, with the striped long sleeved “T-shirt”, the green pants (I can’t trust my eyes, are they really green? I guess so!) and the Asics sneakers! I really loved the outfit! Stylish even when sightseeing! 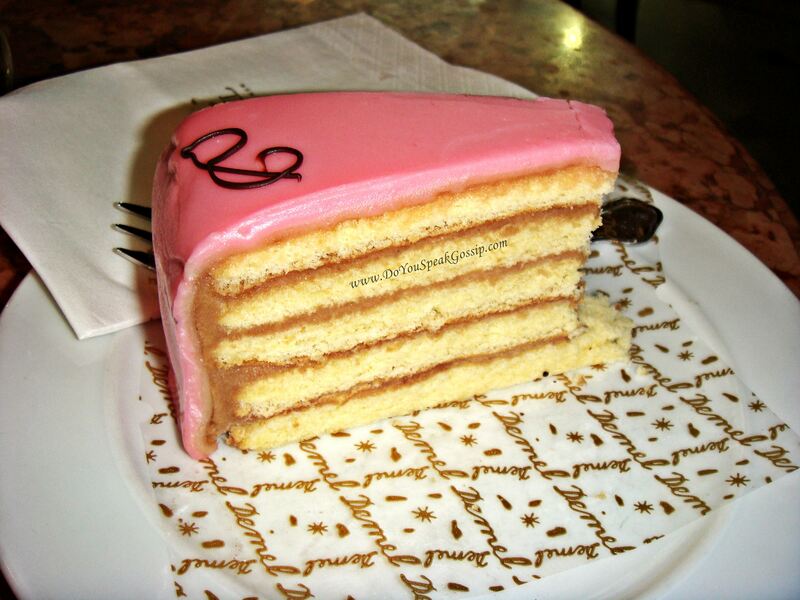 Guess what, I mentioned you, OF COURSE, in the blog award post, it was so sweet that you gave me the award! The only problem was that I wanted to give you the award back, but then you would have to link 15 addresses again! So, waiting for your next post and outfits, that I simply love! Filakia polla! Thank you Denise! 🙂 I’m glad that my post brought you back memories of your visit to Vienna. It’s such a lovely city! 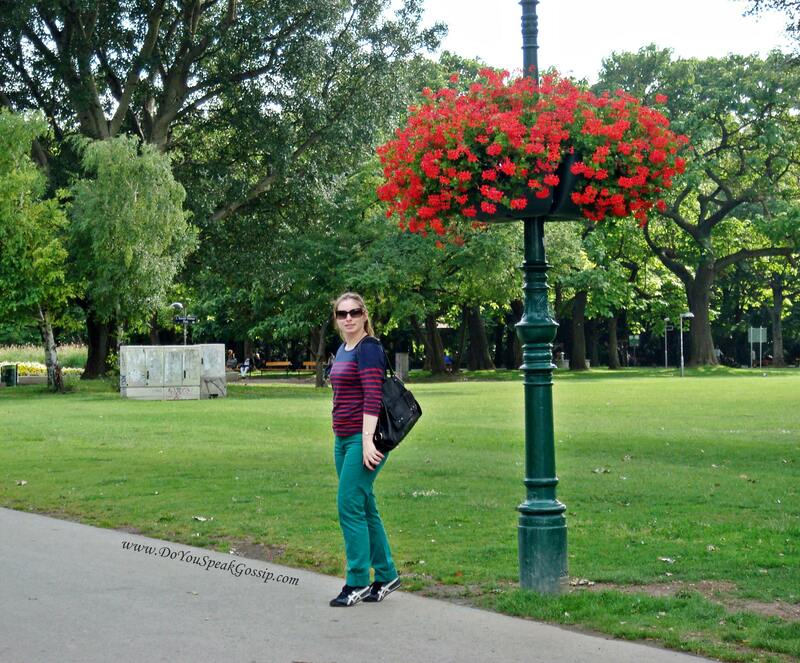 And yes, they are green pants (unfortunately, not mine), I so regret not buying the green jeans from Zara…Thank you for saying that my outfit was stylish! I had prepared more stylish outfits to wear in Vienna, and I was so happy when I was making my suitcase and organizing outfits in my mind, but the weather really ruined my plans. And then, I was so tired of all the walking we did (insane! ), that not only I couldn’t wear heels and be stylish, but I couldn’t even wear my ballerinas, without feeling constant pain. Even my sneakers where killing me. I’m not used to so much walking. That’s my fault. I have to work out more. I have always wanted to go to Vienna to visit the wax museum but after seeing those delicious desserts, the museum can wait, they look scrumptious! Glad you are having a great time! Thank you Cess! Unfortunately, I didn’t go to the wax museum. ax prepei na itan teleiaaa 🙂 kala afto to terastio macaron to ligourevomai tosi wra! Itan ontws poli wraio! Epetai kai part 3 se merikes imeres! To macaron nostimo itane den mporw na pw, alla to perimena poli kalitero…An den eixe mesa, auto to siropi triantafillo tha tane teleio! visit my blog sometime, follow me if u like, i’ll always follow u back! 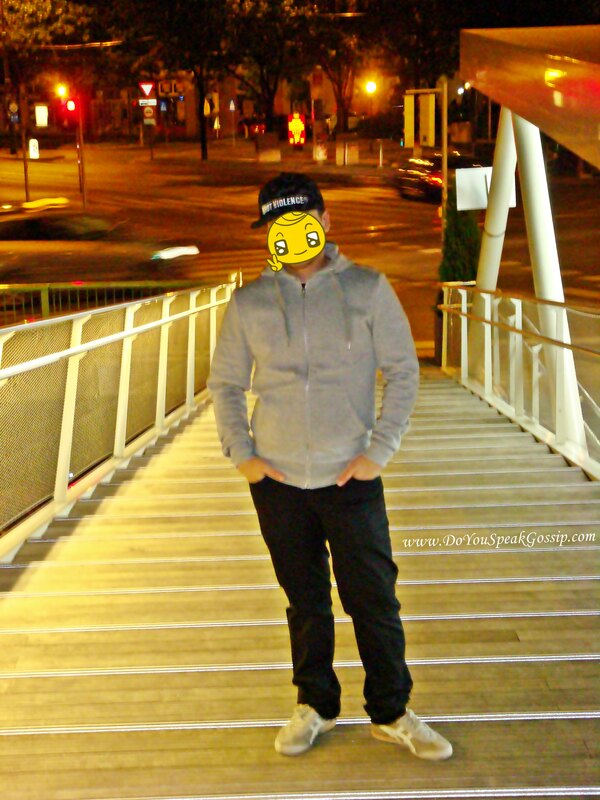 haha he wasn’t wearing a mask, I just put an icon on his face in the photo, to respect/protect his privacy! Thank you for your lovely comment! I’ll visit your blog soon! Those desserts look SO delicious. All of these venues are breathtaking – I’m so jealous of your travels! I’d kill to go to any of these places. Thank you for your lovely comment Marissa! Oh, nothing to be jealous of, I’m sure you’ve been to many beautiful places too. I wish I could travel abroad more often but it doesn’t happen. First of all thank you for your really nice comment (I think comments could never be to long, I love to read them) and yes I have Google Friend Connect in the left side bar, but I must confess I don’t know its use, too, there is no update of the blogs I follow, so it is just like a friend list I think…hm…and about bloglovin: I tried to add my blog there but bloglovin just didn’t find my blog! It is annoying. I tried a several times and even wrote them an email but nothing happend 🙁 I hope the problem will be solved soon. So have a nice day and thanks again for your sweet words. You’re welcome! And yes you’re right, you have the widget on the sidebar. How come I didn’t see it before? weird! I use Bloglovin to organise the blogs I read, and it’s really easy, and convenient. It helped me a lot. 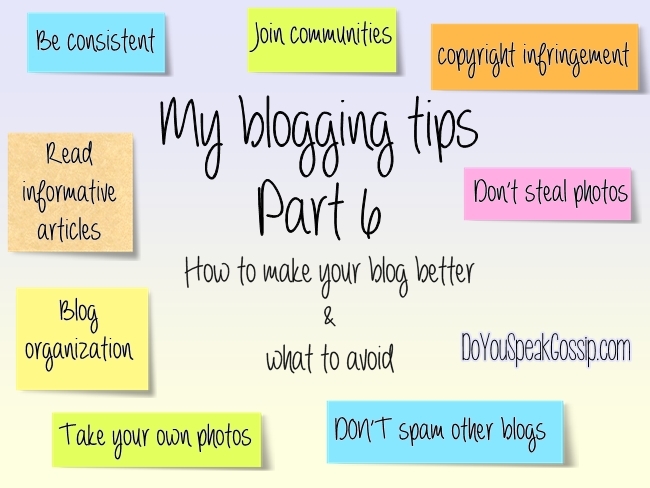 I know that bloglovin collects the feed of the blogs and present them there. 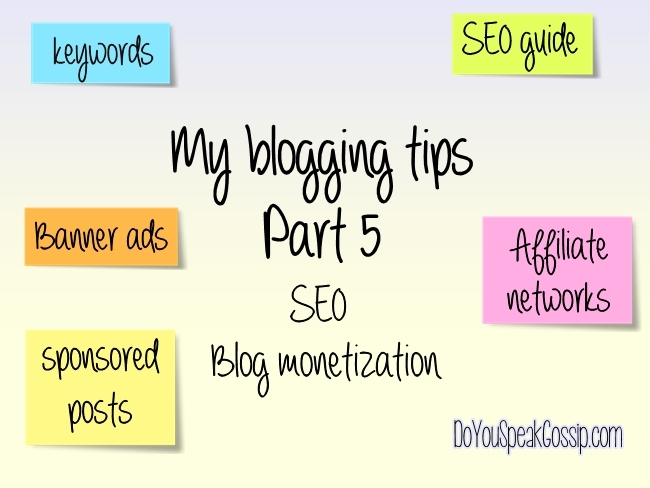 As long as your blog has an RSS feed it would appear on Bloglovin when you search for it. Maybe the problem is with your RSS feed and not with BL. You should search it. As for Google FC, as I see it, it has two uses. The 1st one, is so that anyone can leave you a comment using their other accounts, as Twitter, or Blogger, etc. (maybe without having to leave their info, I’m not sure). The 2nd one is solely for Blogger users, as they DO see the updates of the blogs they’re following on their Blogger Dashboard. So for me, it’s kind of useless (my blog is on my own domain, and powered by WordPress), but I put the widget there to help those who prefer to use GFC, follow my blog through it. I suppose that it’s the same thing to you too. And thank you for your compliment about my english. 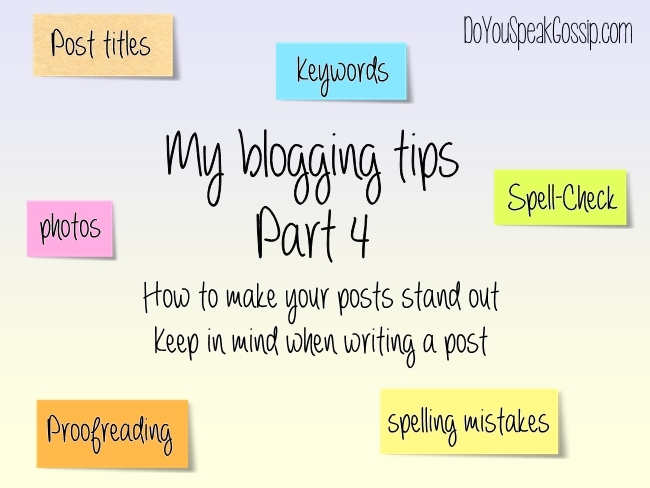 Lately, I often write english, e. g. when I write emails or comments to Denise or some other blogs. I noticed, that the longer I practice, the better it gets. I also use dict.cc if I don’t get the right words. That helps me. So I think my written english is much better then my spoken english. So have a really nice day! It’s true, that the longer we practice the better it gets. And I also believe that I write english better than I speak. I was always too shy to speak another language, I’m always afraid that I’ll make mistakes. But I try to change this too. Thank you so much Annabelle! I’m already a follower of your blog and I’ll visit you soon. Thank you for following me on GFC too! 🙂 I appreciate it! Looks like you had a lovely trip…..I will make it to Europe someday! Oh, I love this city! Thank you very much Marianna! Yes, it’s a really nice city! αχ τι τελειααα ποσο ομορφη πολη η βιεννη!! φοβερες φωτογραφιες! !και ο καιρος ηταν τελειος,οι φωτο εχουν τον καλυτερο φωτισμο!! φαινεται οτι περασες σουπερ! !θελω πολυ να ξαναπαω!! S’euxaristw poli caramellitsa! O kairos ekeines tis meres itane kalos, eutixws! ax poso omorfa sth vienni!!! !prepei n nai uperoxa n eisai ekei!t glukakia fainontai pl nostina k t outfit s einai super.oxi dn anoiksa t xrwma twn malliwn m,einai t fusiko m k anoigei apo ton hlio! dn t vafw pote. S’euxaristw poli, itane para poli wraia! Kai ola ta glikakia tous poli nostima! It is a beautiful place! I’d love to go back again! There were delicious desserts everywhere. I couldn’t help but photograph them! gorgeous desserts! The macaroon look spectacular and that cake with the pink icing looks heavenly! Thank you Caroline! 🙂 Wish I could eat them too! WOW! You look amazing! And I’m drooling for the cakes now! Would u come and follow mine if u like it? ?i?d be very happy if u do so..i wait u!! Thank you Sabrina! 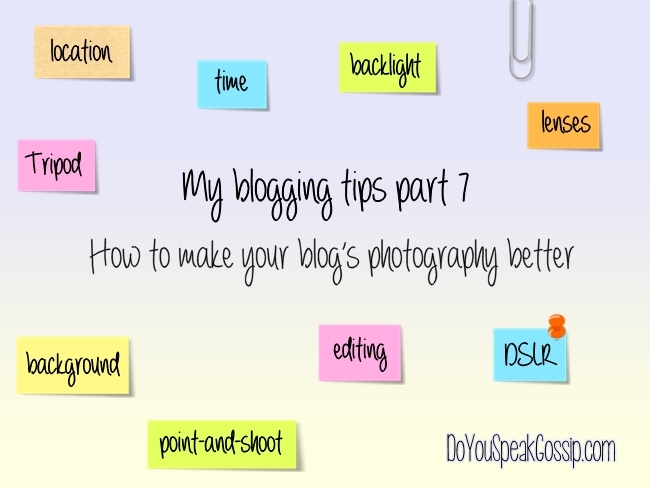 I’ll visit your blog asap! oh, dear what a great trip You had! In every day such an effortless chic looks you had! Suer stylish! Your pictures are gorgeous! Vienna must be such an amazing city! And those cakes look delicious:) I love food images! Your bf must be shy, right?! 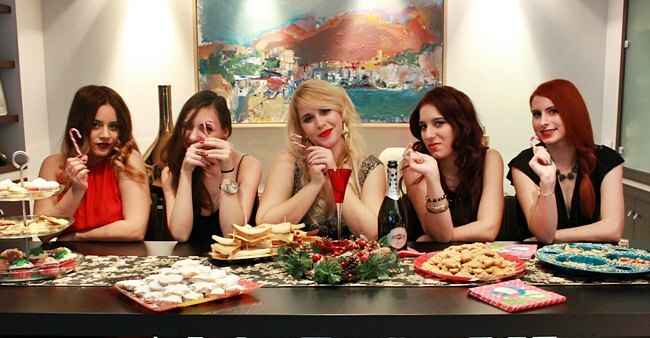 To bf einai arketa shy, alla to idio kai egw…An paratirises, den tha exeis dei pote olo mou to proswpo se fwtografies tou blog! this Rosen Makronen look super delicious!! like a gigantic macaron!! It was delicious, apart from the Rose syrup part. I hate the flavour of rose in my desserts. And it was a really big macaron. Like 4-5 macarons combined.